Get tickets here for the SteelDrivers September 17th performance at Sam’s Place: Music For The Spirit. 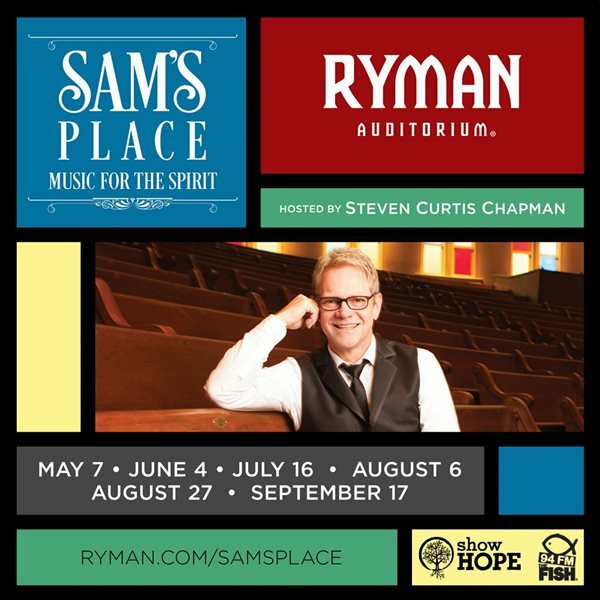 This event will take place at The Ryman in Nashville, TN and will also feature performances from Amy Grant and Scotty McCreery. A portion of the proceeds from all Sam’s Place ticket sales will go to support Show Hope.